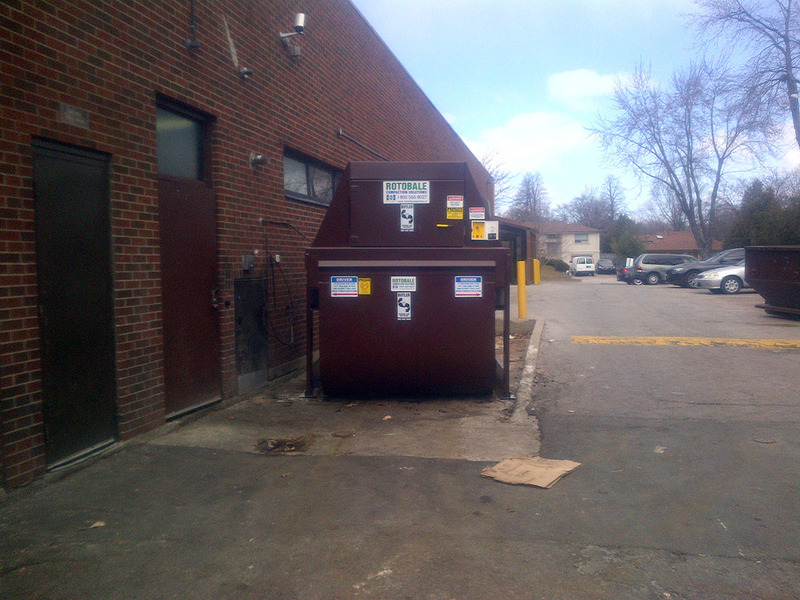 Pickle Barrel challenged Butler to come up with a waste management solution as daily pick-ups of their waste bin were messy and not convenient as pick-ups are not an option on Sundays. 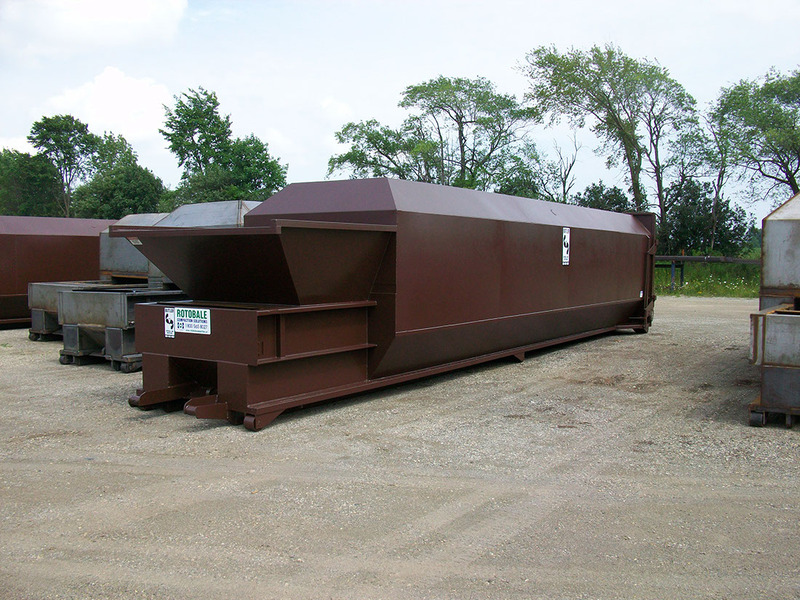 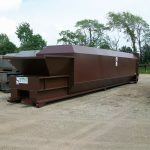 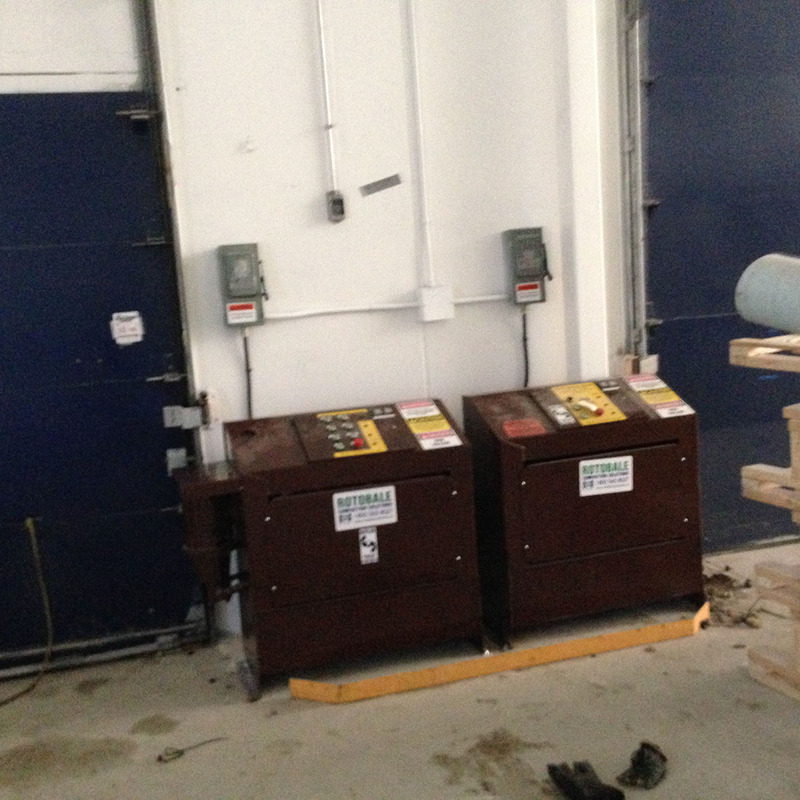 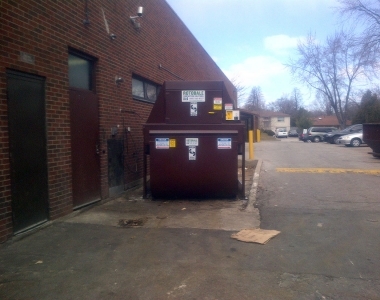 Butler Recycling suggested compacting their waste even though they had space restrictions and could not facilitate a large compactor; with this equipment Pickle Barrel could eliminate any rodent problems, clean up their waste area and reduce their costs as a self-contained vertical compactor would be lifted only 2 times per week, not 6 lifts per week. 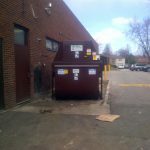 Using a Vertical Self Contained compactor with either a 4 or 6yd bin, Butler will be able to pick this compactor up from tight areas and confined spaces as it is still lifted with a front end disposal truck. 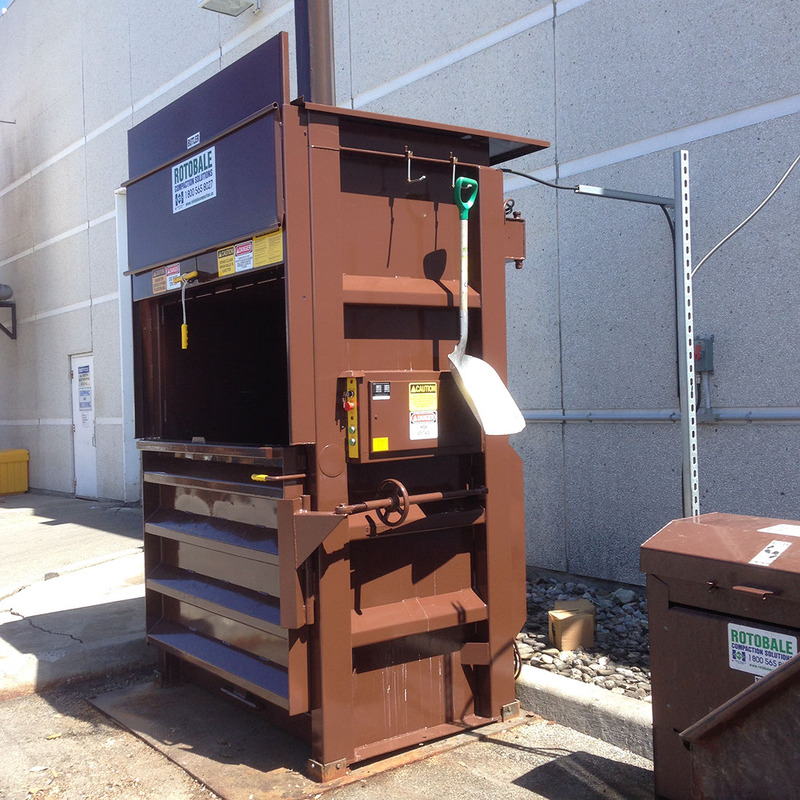 Restaurants will require less lifts saving them money while keeping the area around their waste area clean and rodent free.